Ramboat: Shoot and Dash uniquely blends the genres of arcade, shooter and runner games, producing the best game of frantic action and endless adventures. Help Mambo and his crazy troop of heroes to escape from hundreds of enemies, jumping and dodging as quickly as possible on the backs of some of the most picturesque crafts whilst firing immensely powerful weapons. Do you like Jetpack Joyride? Are you addicted to Metal Slug? Then you�ll LOVE Ramboat! 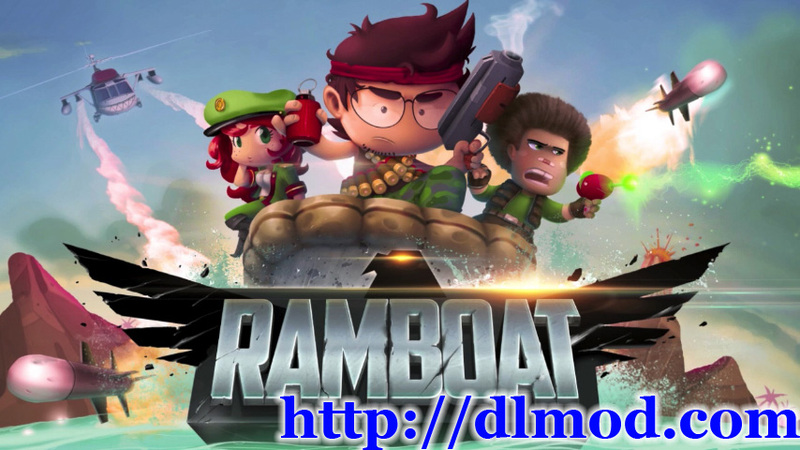 Download Ramboat: Shoot and Dash now on mobile or tablet completely FREE! Try to survive an army of soldiers, paratroopers, rocket launchers and enemy submarines, dodging a hail of bullets while you unload all your artillery on them. During your run, get power ups to increase your firepower and collect coins to upgrade your guns, ships and statistics. Your escape begins, but your enemies will not let you go easily… With simple movements of your finger you will have to avoid an infinite number of bullets and destroy inexhaustible opponents on your journey toward salvation. Armed from head to toe you will quickly sail through the most dangerous waters. Improve your guns and boat with the gold you earn in each fight and become the hero your military team have been waiting for. Jump or dive, forward or backward, what if we activate the bullet time? In wartime, anything goes! Feel the blistering pace and the heat of battle in your hands. Assault all scenarios with your favorite character and resist each challenge with strength. You have never seen before such an exciting and funny game!
? Classic action adventure arcade style with original twists.
? Very easy to play and completely FREE!!
? Awesome 2D graphics, with fascinating effects of light and color.
? Became a gunslinger and shoot potent weapons like the homing missile, machine gun, flamethrower, classic pistol, laser and more!
? Activate slow motion to knock down all enemies.
? Rush through 7 incredibles stages that increase the difficulty and fun.
? 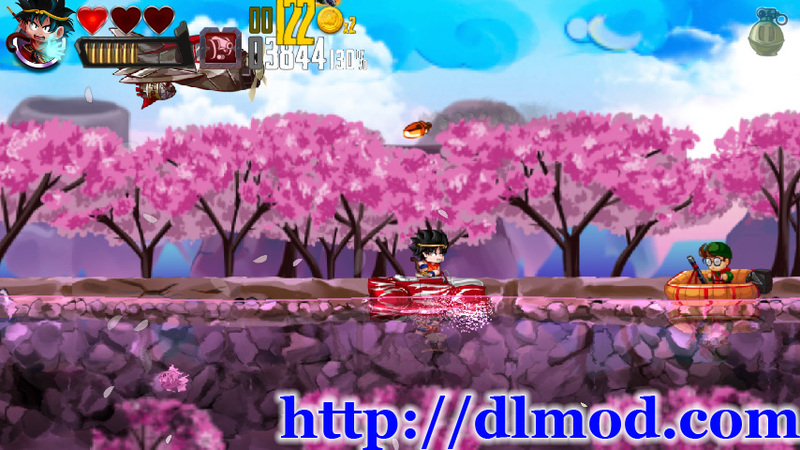 Race with 10+ speedy and mighty boats like a luxury yacht, a pirate ship� or a shark!
? Try 10 unique band members, each with their special equipment and skills.
? Sync with your Facebook or Google Play profile.
? Enjoy playing to five card poker to multiply your profits and get juicy bonuses.
? Simple and intuitive interface. Leap and shoot with one finger!
? Brutal music and sound effects. Requirement: Android 4.0.3 and up. 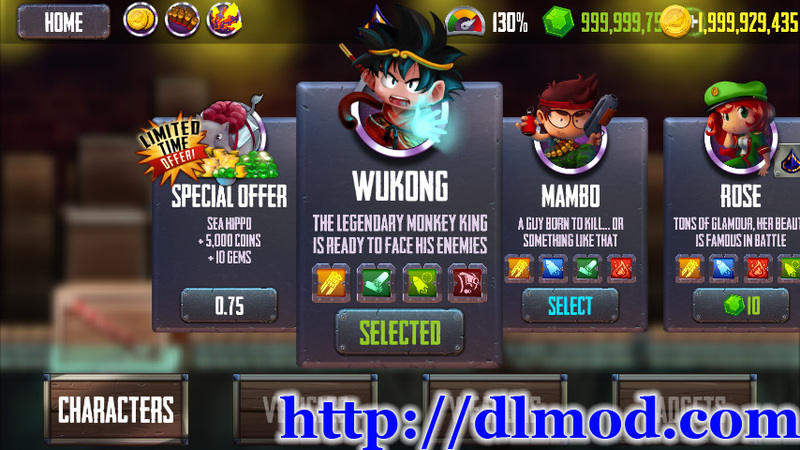 can I request paid apk from market here?